C: Research Workshop, Roberts Library @ 1-4 pm. Make reservation @ 934-3179. 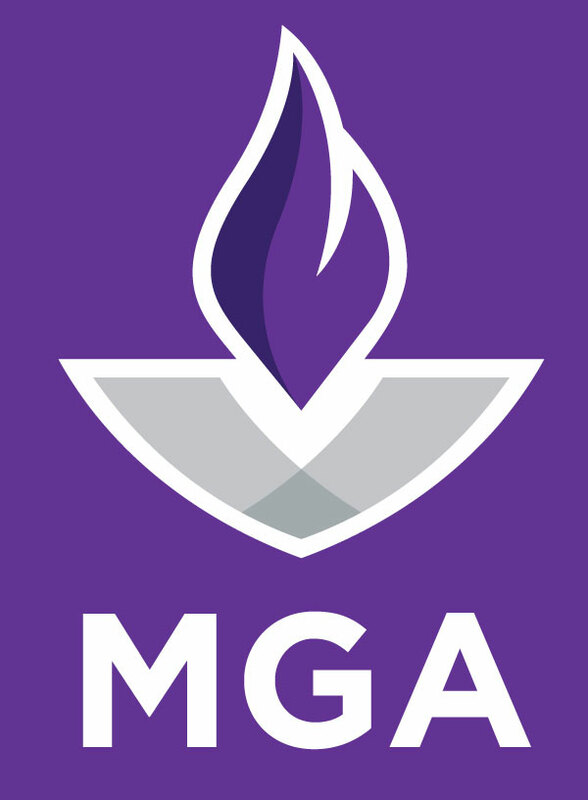 Students needed to serve as MGA Orientation Leaders for 2017. Interested students should complete the application located here: https://goo.gl/forms/tNAeumydSExnqUiv1. Two references (not family/friends/students)are required using the form located here: https://goo.gl/forms/earLzqgrukrWUbR52. Applicant should send form link to their references. To participate in “Lockdown but not Forgotten” prison intervention, students should sign up in 1st floor lobby of Gateway by 11/8. Limited to first 14 to sign up. The Knightly News is text only. Deadline for items to be included is 11 a.m. on Mondays. Items shouldbe sent to knightlynews@mga.edu.Items may be no more 140 characters and will remain in the Knightly News fortwo weeks unless otherwise approved. For more MGA news and events, please see MGA Calendar;Inside MGA& MGA News.